I've been getting into shoes lately (prob the past year) and have snatched up a few pairs. 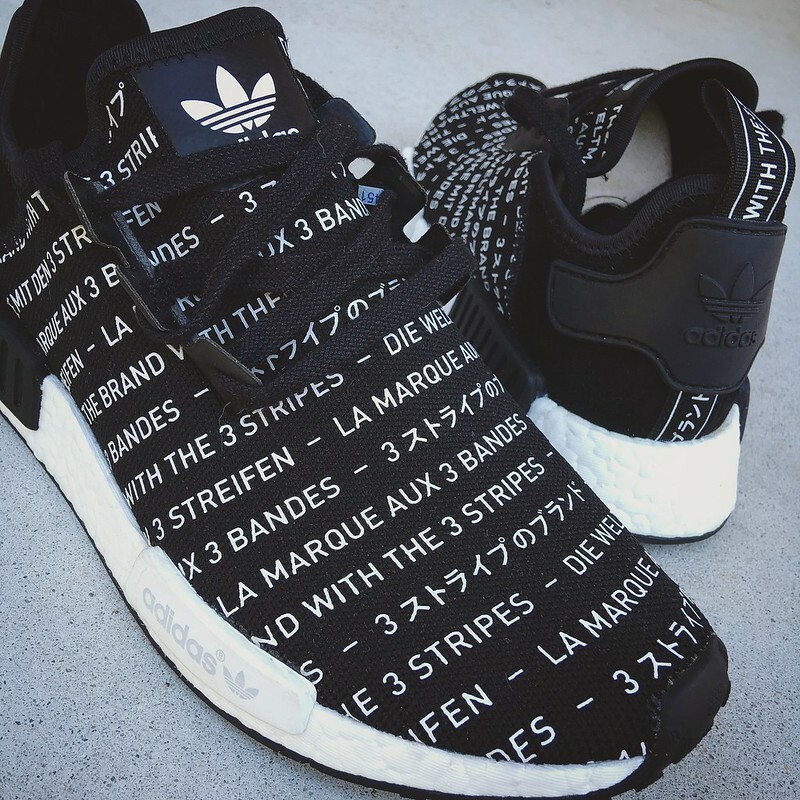 Jordans, NMDs, stuff like that. I have a few more that I've got my eye on. Any other sneakerheads here? Would love to hear what you've got! 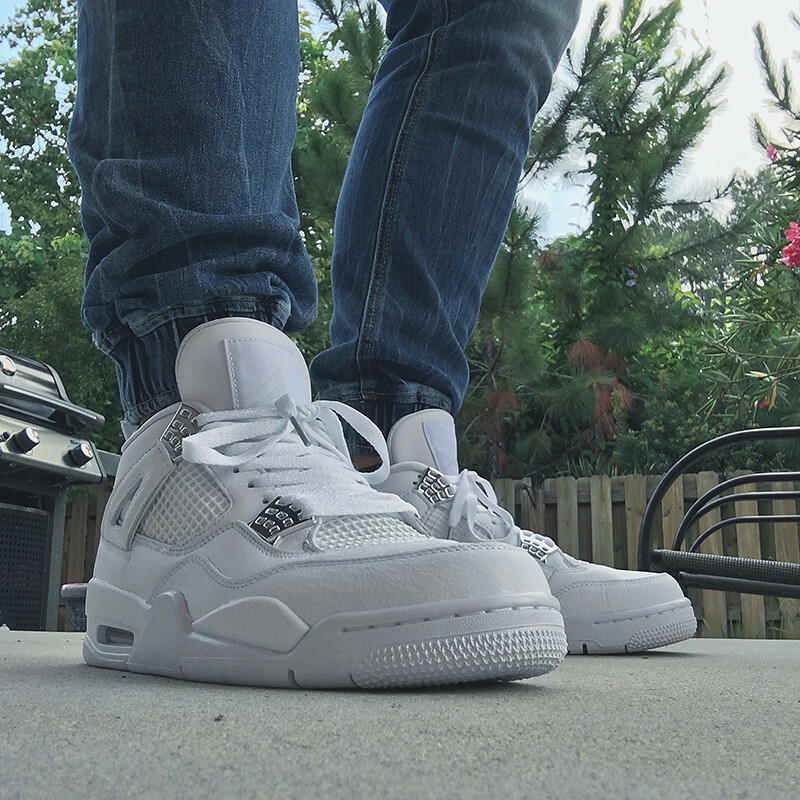 My latest acquisition - Jordan 4 Retro "Pure Money"
Picked up another pair of shoes - this time for my youngest son. Back to school kicks. Adidas NMD XR1. Louis Vuitton Rivoli, very comfy. U-Boat Sommerso 46mm, Omega Grey Side of the Moon, several Victorinox watches.